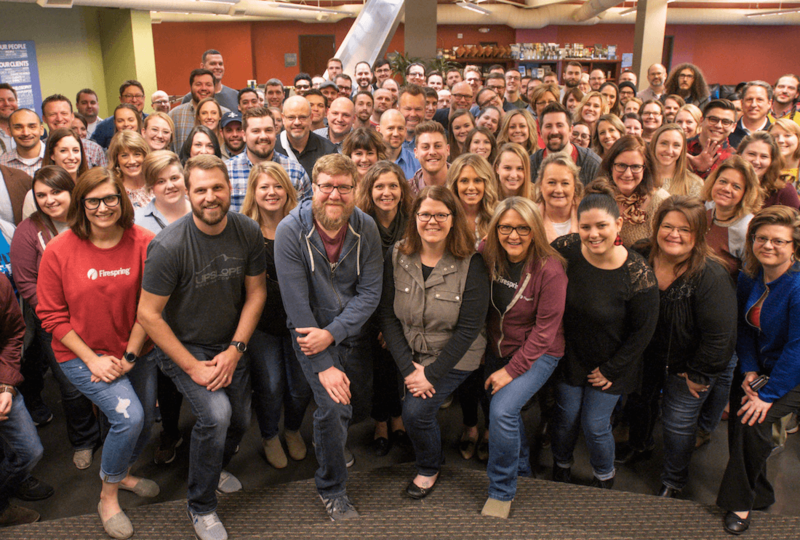 Firespring is excited to announce the acquisition of digital agency Evol Empire Creative. This partnership further strengthens Firespring’s digital and creative prowess, delivering our clients unmatched strategy with measurable results. 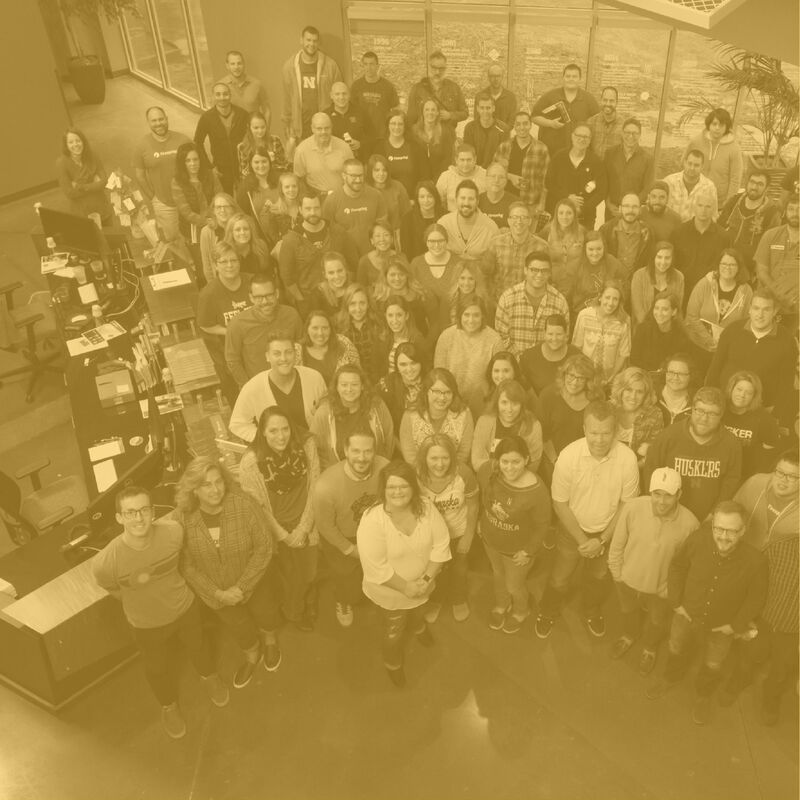 The acquisition of Evol is effective immediately and its team members have fully integrated into Firespring’s Lincoln headquarters, offering uninterrupted collaboration and service for both Evol and Firespring clients. This newly combined team only intensifies Firespring’s expertise—with Evol’s added brain power, we’re more heavily armed to implement smart creative and marketing tactics that remain ahead of the digital curve. Want to get to work?